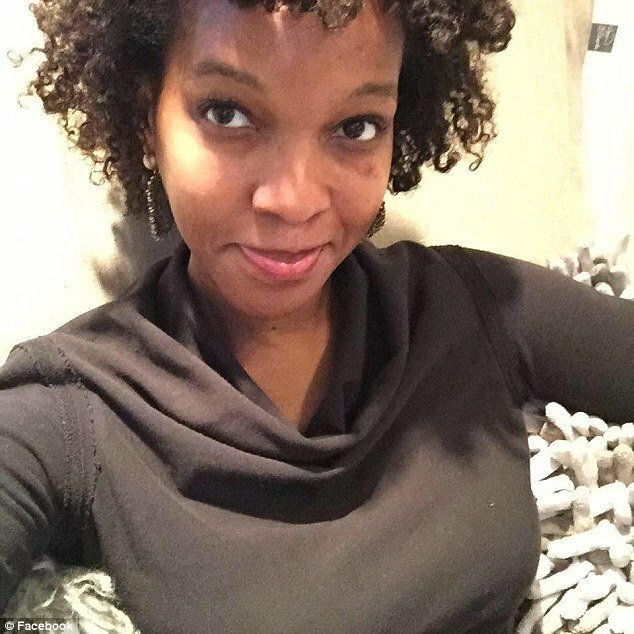 Black Princeton Professor Claims ‘Racist’ Police Mistreated Her – They SHUT DOWN Her Lies With THIS! Busted! Oh, this is good!! 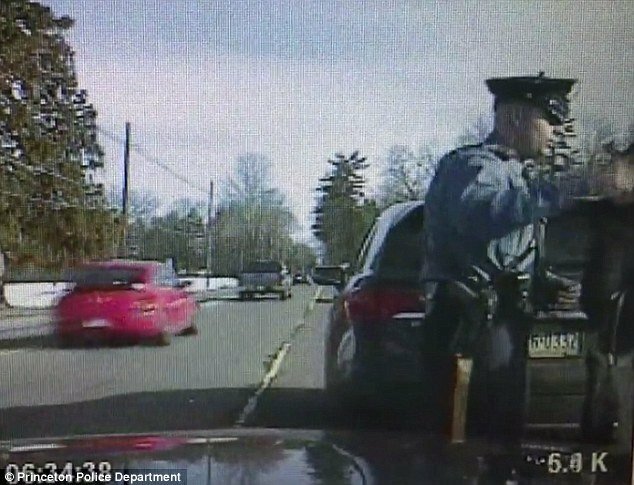 A black, female Princeton professor claimed that she was mistreated by cops after being pulled over for a ticket. She was then arrested for a two year-old ticket (not three). She claims she was abused because of her race, but that isn’t what happened at all. You can see the dash cam footage below. She was treated with great respect and told that she could make as many calls as she wanted when they got to the station. The professor’s name is Imani Perry. She is an African studies professor. She said she was humiliated and frightened when they arrested her. Nothing could be further from the truth. What a liar. I’m so glad this was recorded… it shows what a dirt bag this woman really is. 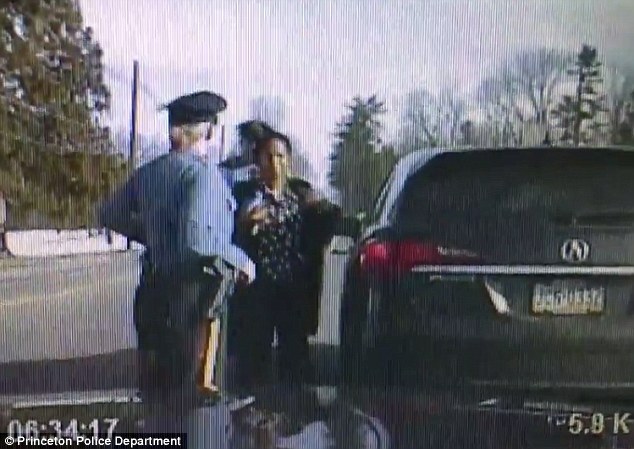 Police have released dashcam footage showing the arrest of a black Princeton professor who claimed she was mistreated by cops over a three-year-old parking ticket because of her race. 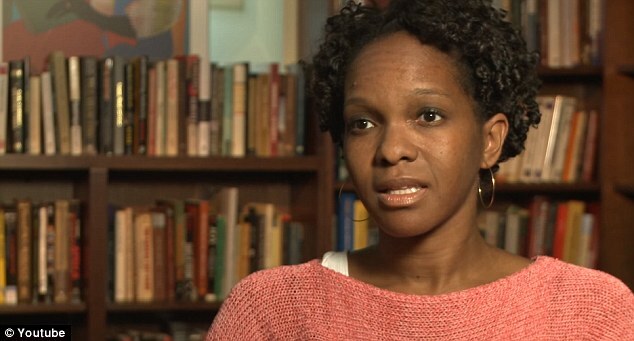 Imani Perry, and African American studies professor, said she was left ‘humiliated and frightened’ after being handcuffed and searched during a traffic stop on February 6. Perry said police denied her a phone call before she was arrested, that a male officer searched her despite a female officer being present, and that she was handcuffed while being taken to the police station and cuffed to a desk after arriving. Footage of the incident shows that Perry was handcuffed during her arrest, though the officer is at pains to point out that it is simply a matter of protocol. The video also shows that Perry was denied a phone call prior to her arrest – though again the officer explains that, once at the station, she can ‘make as many phone calls as you want’. Everything this woman claimed was untrue. It just so happens that both officers are white that pulled her over. To divert attention from the fact that she broke the law and lied, she cried racism and accused these officers of abuse. It’s deplorable and should get her fired. The university has determined the officers did nothing wrong and followed protocol. Thank goodness for that footage… without it things could have gone south for these officers and fast. They offered to drop this woman off after going to the station and assured her it was private. They did everything they could to be kind and calm her down. What does she do in return? She lies and tries to cost them their jobs. Following the arrest, Perry posted a now-deleted statement on Twitter in which she claimed to have been unfairly treated because of her race. This happens a lot now. These police officers were just doing their jobs. If there is a racist here, it’s that professor.